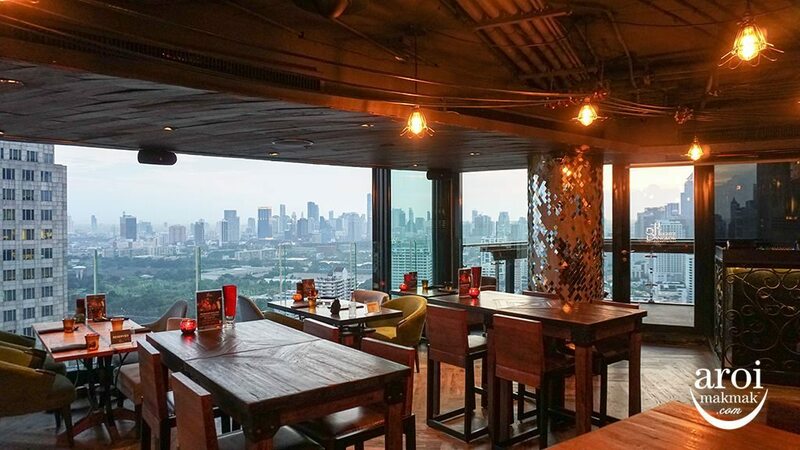 Home/Bangkok/Food/Bangkok Heightz – Modern Thai Restaurant High Up on the 39th floor! 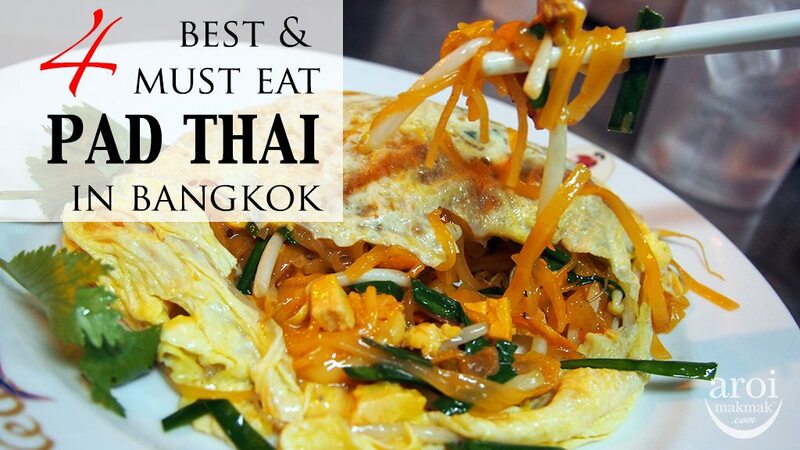 Do you love Thai street food but don’t dare to try because of hygiene reasons? 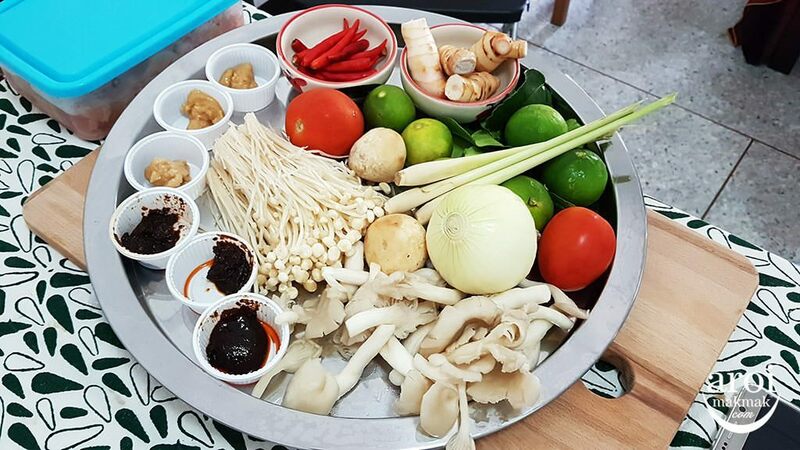 If that is so, you will be happy to know that you can enjoy the same delicious Thai street food but this time in a clean environment without all the traffic, noise and pollution. Check out Bangkok Heightz! 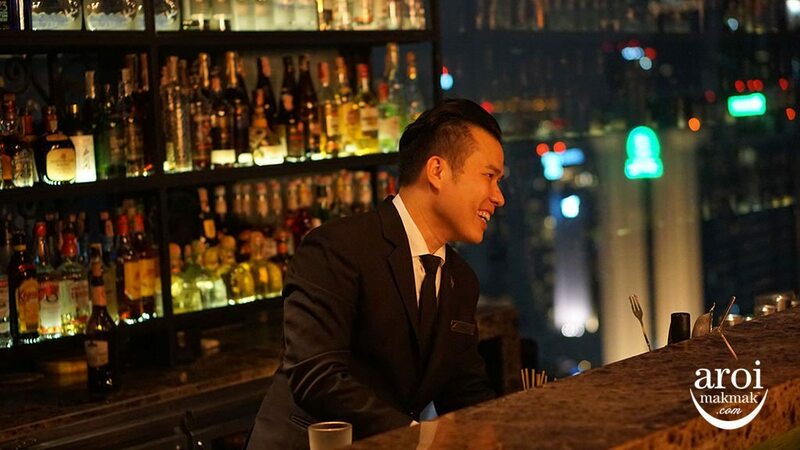 Just head over to the highest level of The Continent Hotel where you can also get to experience the best view of Asoke and Sukhumvit. 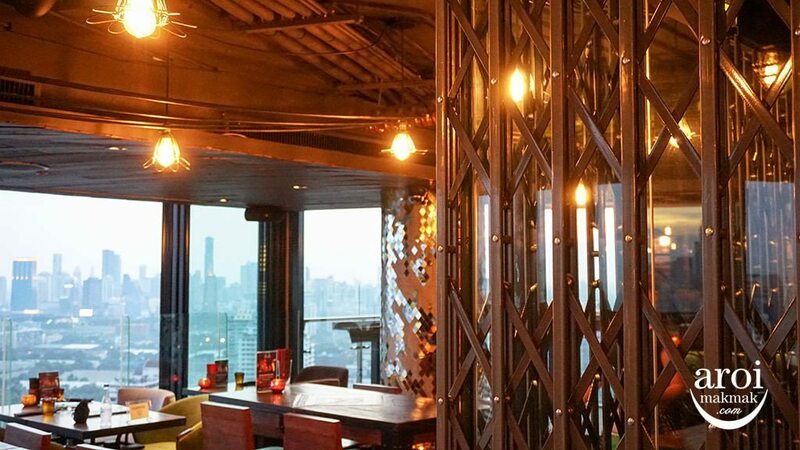 At Bangkok Heightz, you still get to experience Bangkok in an elevated environment, without the traffic, noise and pollution. 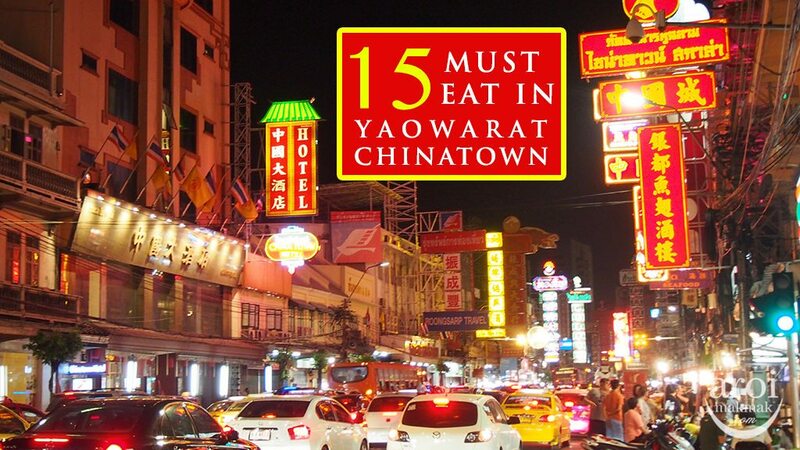 But you will still be glad to find little bits and pieces of Bangkok such as those in the photo below. Can you spot them? Overhead cables – Remember the messy overhead cables on the streets? Gate grills – If you walk along the traditional shop houses on the streets, you would have noticed this too. Don’t worry, all these are cleaner than those you find on ground level. 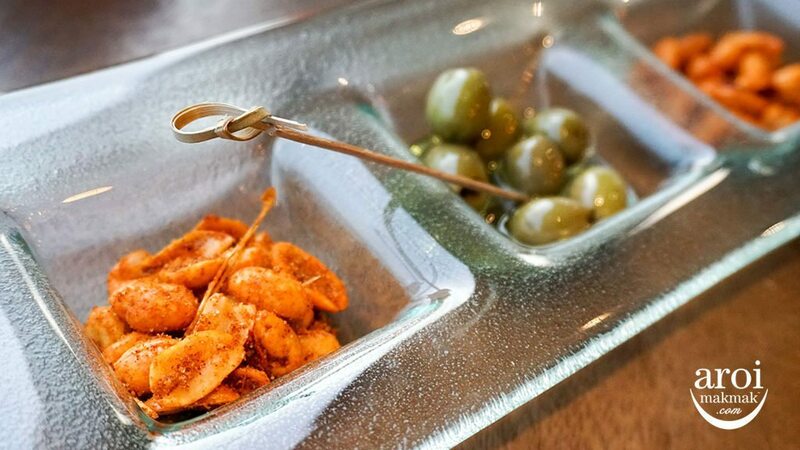 Some snacks while waiting for your cocktails and food to be served. I would like to comment on the mixologist here because of his creations of cocktails. They are all so unique and beautiful, I wished to have been able to try all of his creations. 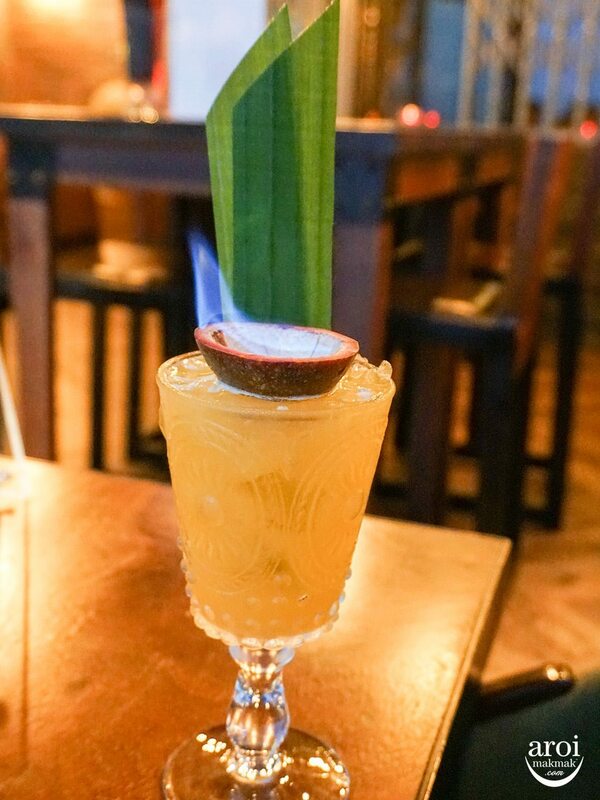 This cocktail is called Bangkok Heightz! 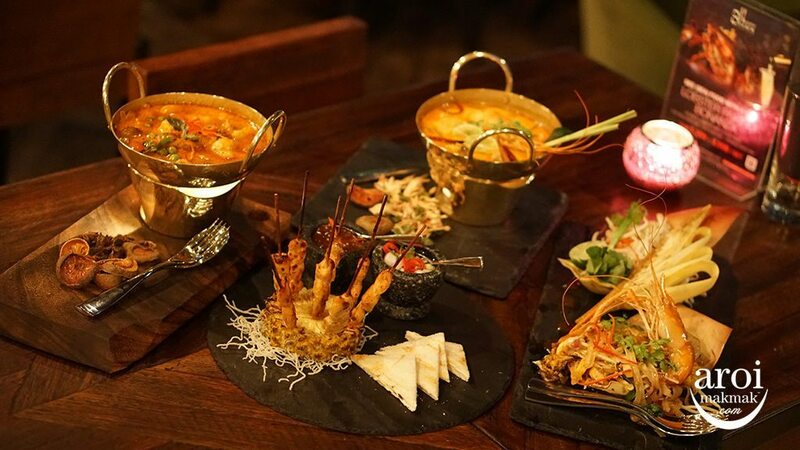 There are even cocktails such as Tuk Tuk and Chao Phraya. 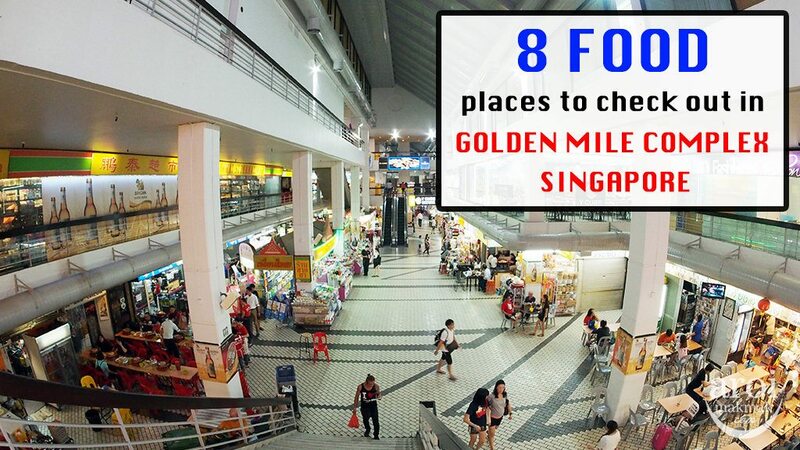 You have to check them out when you are here. 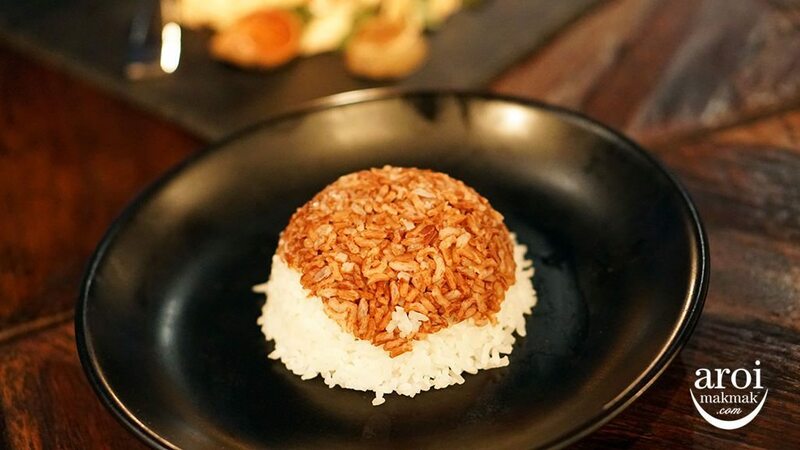 Rice, a staple for every Thai meal. 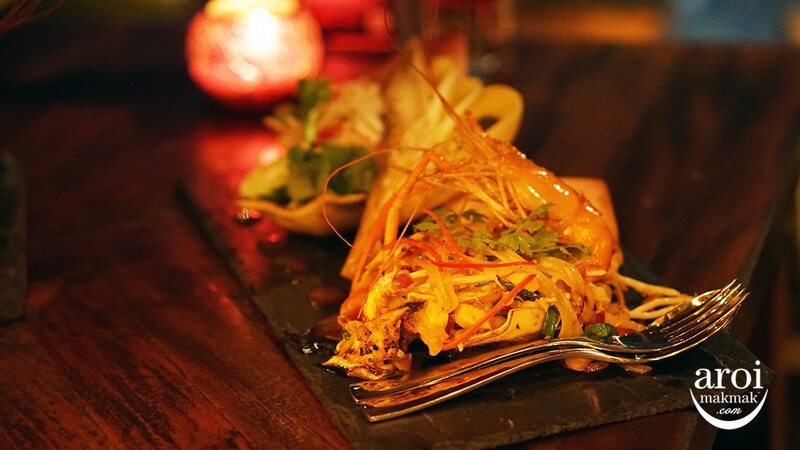 It seems like many restaurants have begun to serve brown rice as a healthier option. 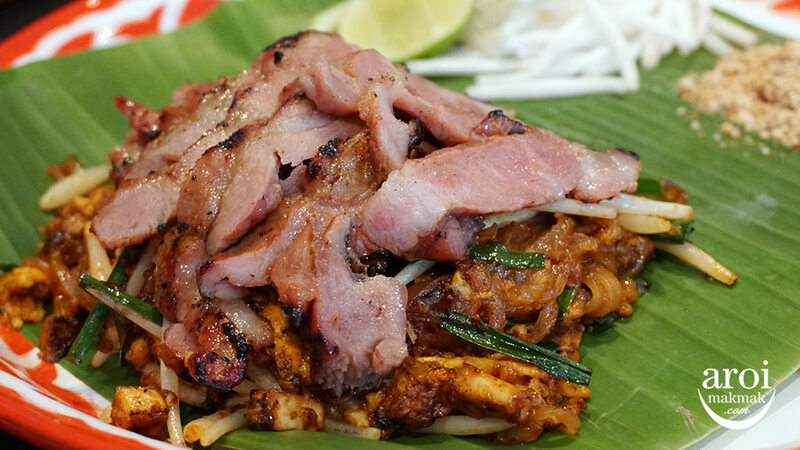 Satay Pork [210฿] – Satay will be common for Singaporeans and Malaysians. 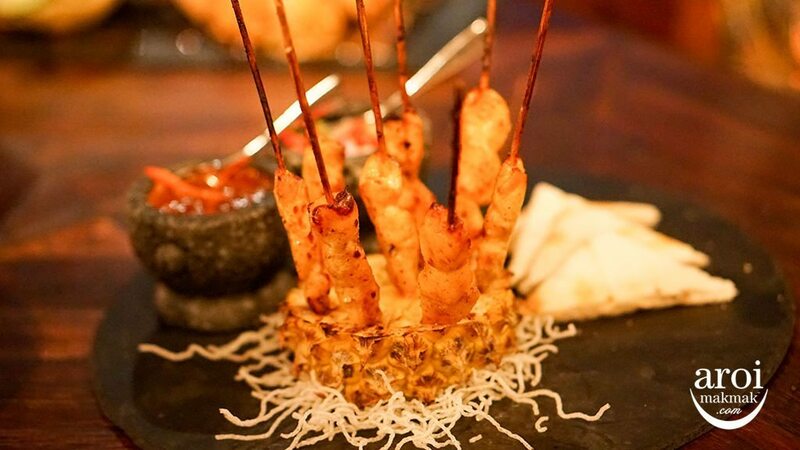 I personally find Thai satay a little harder than the ones found in Singapore. It does give a tougher bite which some might prefer. 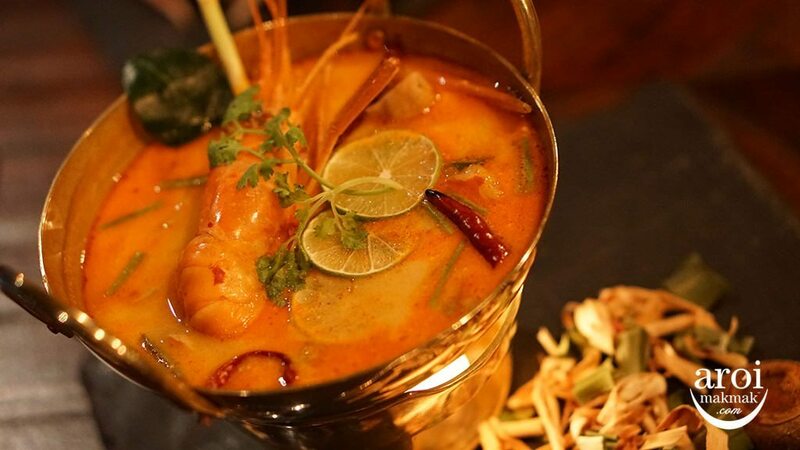 Tom Yum Goong [390฿] – The big tiger prawn gives the soup a strong prawn flavour to it. If you don’t take prawn, you can also choose from other meat or seafood. 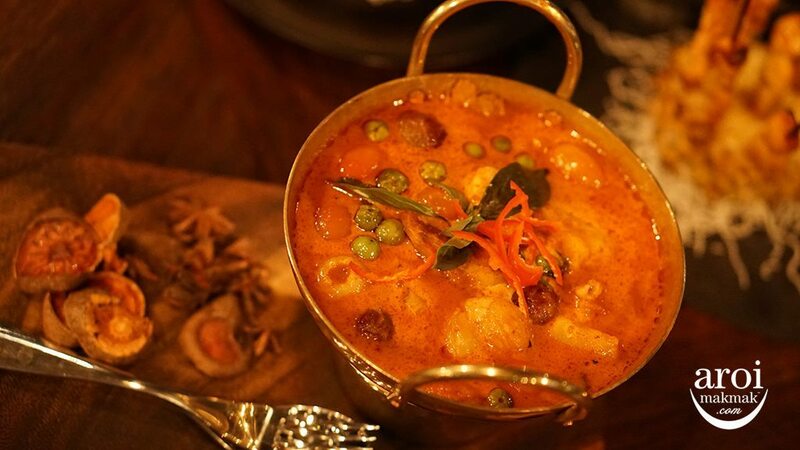 Red Curry with Roast Duck [390฿] – If you have rice, this will be a good dish to have because the curry always goes well with rice. Not to worry about the spiciness as it’s not really spicy. 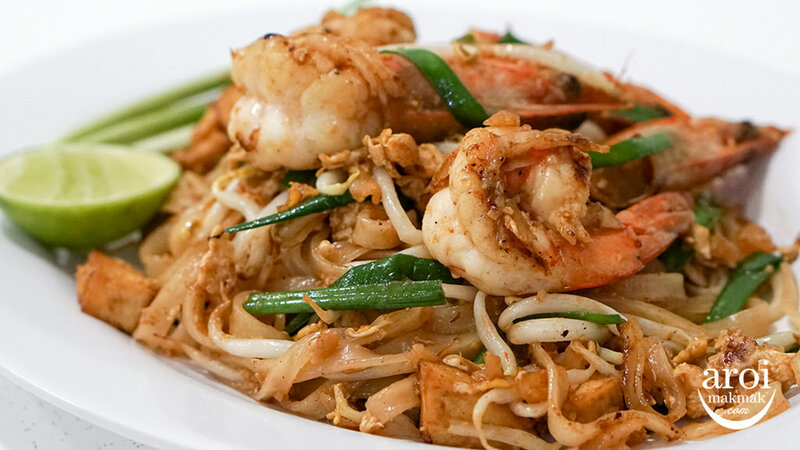 Pad Thai [390฿] – The famous Thai noodle dish. As usual, if you don’t take prawn, you can choose from the other meats or seafood. 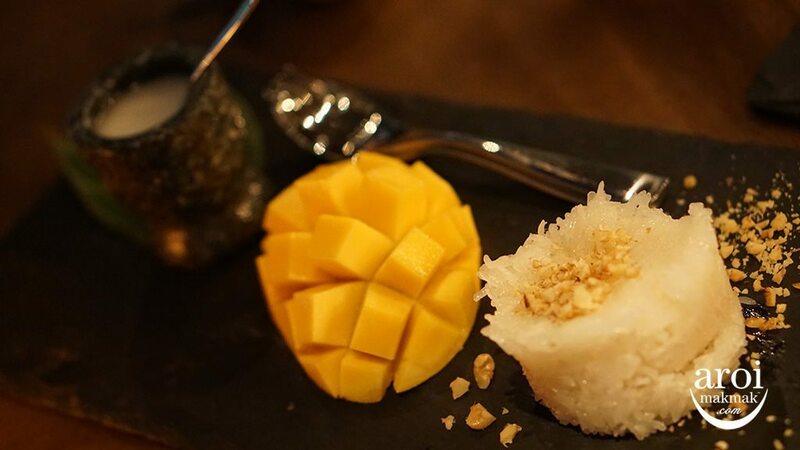 Mango Sticky Rice [250฿] – If you can only choose one dessert, I’m sure this will be your choice! 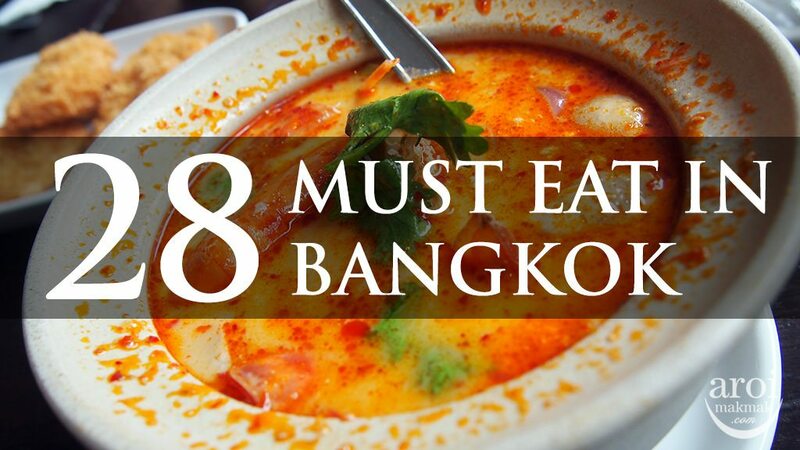 As you can see, you can get all these popular Thai dishes here at Bangkok Heightz. 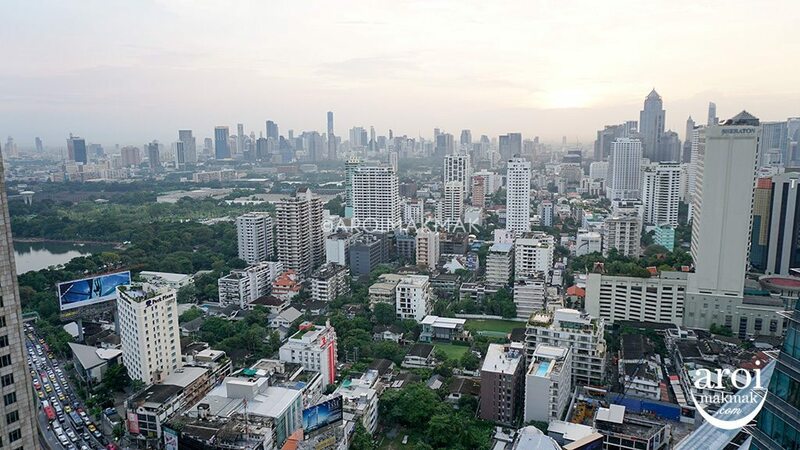 The price might be higher compared to elsewhere but with the magnificent view of Asoke intersection on the highest building next to the intersection, it makes the price more worth it right? Plus, you are eating in luxury without all the pollution!